…more than you thought possible. …more of your true potential. We Design, Equip, & Train the Nation’s MOST Productive Practices …Contact Us. 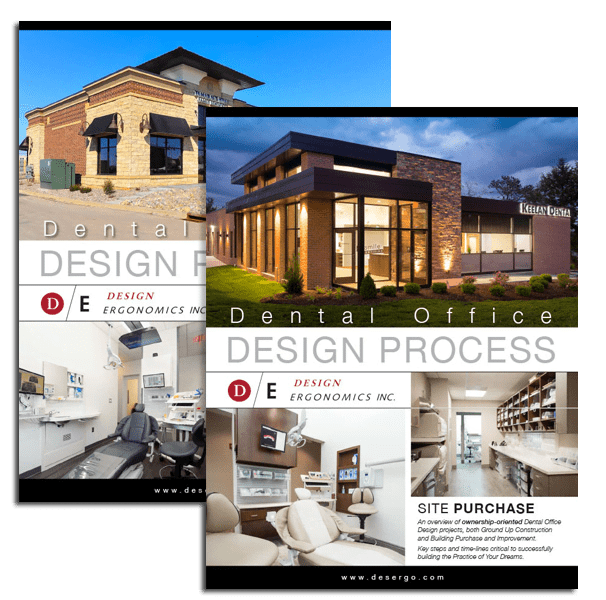 Design Ergonomics was founded and continues to be managed by practicing dentist Dr. David Ahearn, who first designed his own Dental Practice in 1993. 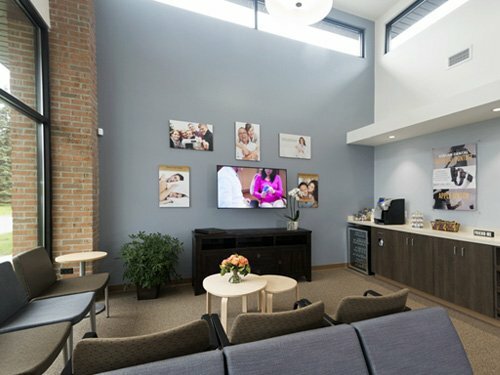 For over 20 years we have designed dental offices across the United States and Canada, utilizing exhaustive research into diverse manufacturing and production industries, as well as dental specific ergonomic motion studies to ensure we are designing the highest performance, most efficient, and most profitable dental offices, period. 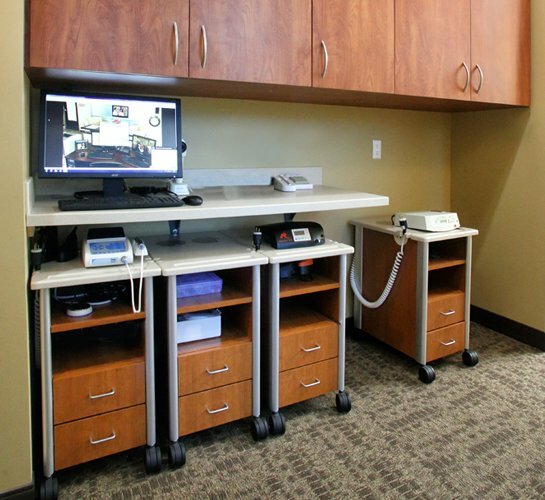 By designing more operatories in less space, our dental office design maximizes your office footprint. By consolidating central supplies and eliminating expensive side cabinetry, our designs deliver time, motion and dollar savings. By enabling scheduling flexibility and maximizing patient flow, we design a simpler dental system. “Some of our biggest concerns were related to the unknown. How do you get the flow of the office right? How do you make sure everything is in the proper place? 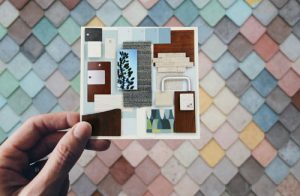 How do you create a space that matches your vision and stay within a reasonable budget? How do I know what I don’t know? This is where D/E set itself apart. “The team at Design Ergonomics is FANTASTIC! From the first step in the design project and the blocking diagram, all the way to the installation of the Design Ergonomics equipment, their team is amazing. 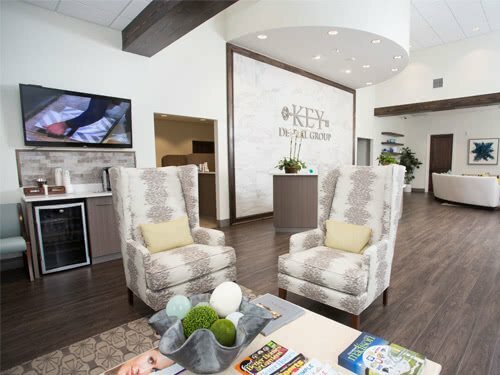 “I cannot imagine going through the monumental task of building a new dental office without Design Ergonomics. The wealth of knowledge that they shared with me, the portfolio of completed projects they could show me and their infinite patience with my many questions were invaluable. 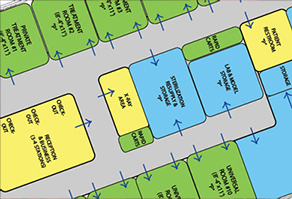 Our design consultants have expert knowledge of the physical and logistic demands specific to a dental practice. 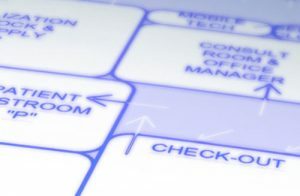 Let us focus on these details, so that you can focus on your patients. Be honest, you looked at one of the many available so-called ‘free’ dental office floor plans offered by another company. Did it seem like there was no flexibility or opportunity for easy re-arrangement? 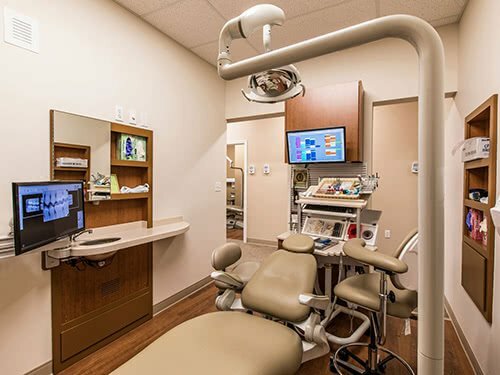 Traffic and workflow are the key elements of efficient dentistry and dental office design. 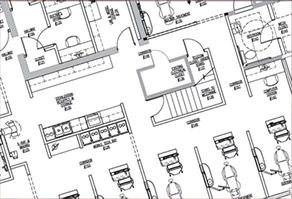 A well thought out dental office floor plan is truly the foundation for your future. Interior Design services by Design Ergonomics is a great and affordable way to improve the look, feel, mood and, most importantly, the function and longevity of your investment. Many of our clients are opening their second or third practice and are familiar with the steps involved. But what if you haven’t been through the process? This guide outlines where to begin and the key phases of the journey, providing a rough timetable for each step to take you from your vision to your finished practice. 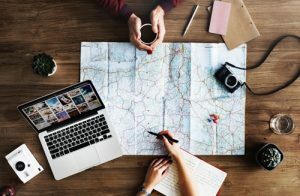 Having a plan allows you to build a strong development team, keep you on track and avoid potential pitfalls. 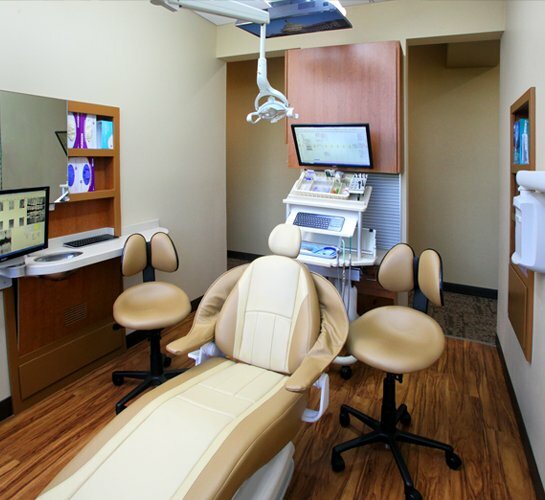 We Design, Equip, and Train the Nation’s MOST Productive Dental Practices. 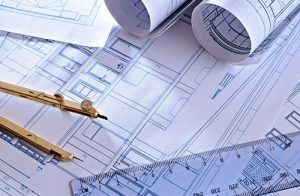 We’ll not only design you the best practice in town, we’ll help you set it up! Our hands-on Clinical Specialists will organize your back office so that you can leverage every bit of efficiency and flow designed into you new practice. Sterilization, Resupply, Inventory, Mobile Deployment; when you open your doors, you’ll be ready to go. The sooner you start the process, the faster your dream becomes a reality. Save $1000’s on the industry’s Most Effective Office Design Solutions.